Andre Russell blazed away to a 21-ball 45 after Shubman Gill's brisk half-century, powering Kolkata Knight Riders to 178-7 against Delhi. 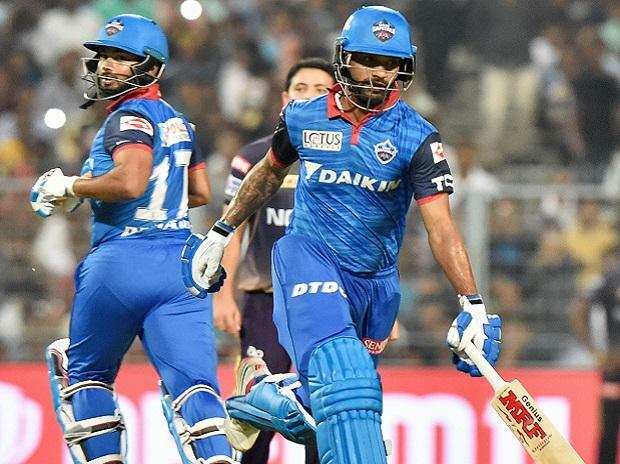 In match 26 of VIVO Indian Premier League (IPL 2019), Delhi Capitals (DC) defeated Kolkata Knight Riders (KKR) by seven wickets at the Eden Gardens in Kolkata on Friday. Sent into bat, Kolkata Knight Riders scored 178 for seven and then, Delhi Capitals, riding Shikhar Dhawan's unbeaten 97, chased down the target in 18.5 overs. However, Rishabh Pant again failed to finish the game for his team as he got out after stitching 100-run partnership with Dhawan for 3rd wicket, when DC needed 17 runs in 18 balls. He goes for a big hit and holed it long-off. 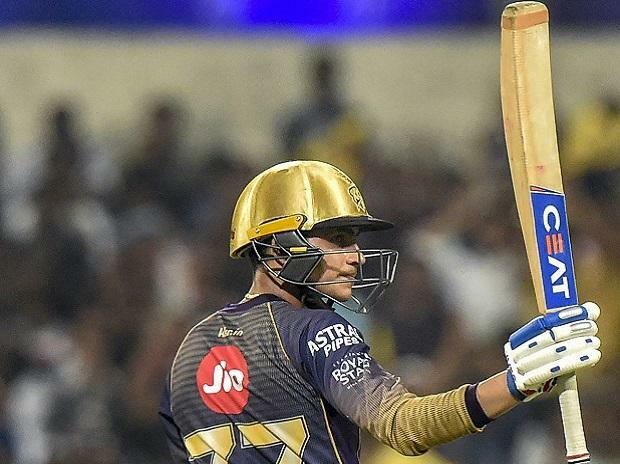 Earlier, Andre Russell blazed away to a 21-ball 45 after Shubman Gill's brisk half-century, powering Kolkata Knight Riders to 178 for seven against Delhi Capitals. The Jamaican, who was cleaned up by Kagiso Rabada with a toe-crushing yorker in their Super Over defeat in the first leg, also exacted a sweet revenge smashing the South African for two sixes in an over that yielded 16 runs. Gill smashed seven fours and two sixes, both against spinner Axar Patel, and along with Robin Uthappa (28), added 63 runs after a horror start. Delhi could not have asked for a better start with Ishant starting the proceedings with a wicket-maiden.